He’s high brow, he’s well dressed and he likes to smell delicious. He’s comfortable enough in his masculinity to use grooming products and possibly wear a shirt that is both partly purple and has birds on it. Because he knows real men embrace flamboyance when the occasion calls for it. If you know a gentlemen like that, take a look to see if any of the below might make his Christmas day. 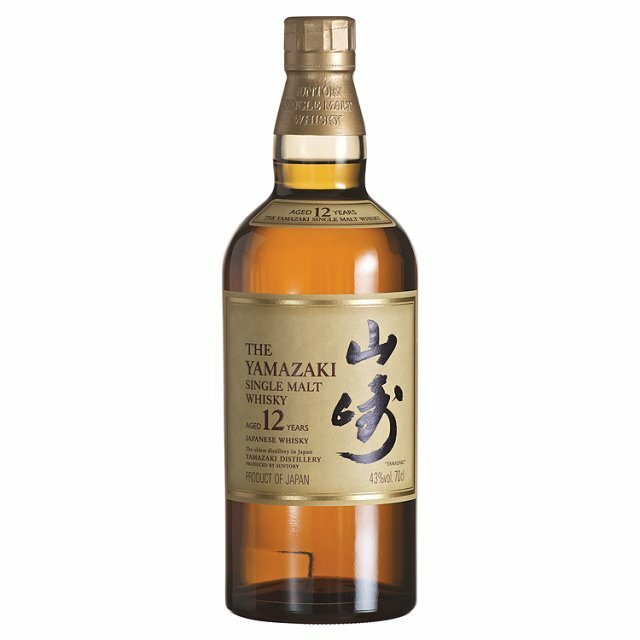 Yamazaki Single Malt 12 year old whisky, £45.50 for 70cl, ocado.com. This distillery was opened in Osaka in 1923 and has now been judged to be overtaking Scotch in terms of quality according to experts. A traditionalist may be dubious at first but he might be surprised how much he enjoys it. 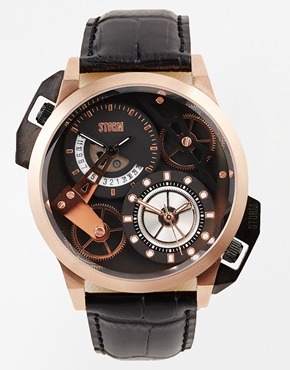 Storm Dualon leather strap watch with rose gold detail, £159.99, asos.com. Striking dual time design from the British brand. 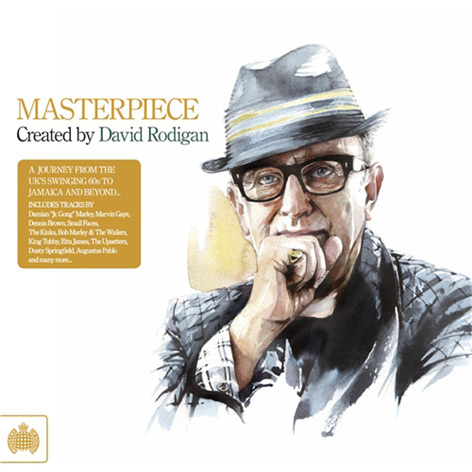 David Rodigan Masterpiece for Ministry of Sound. Three CD collection of the best dub, rnb and reggae. 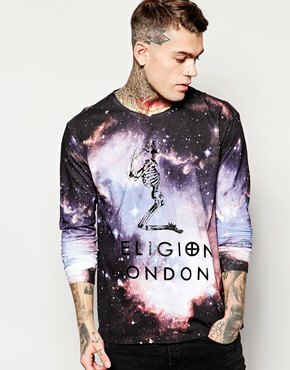 Religion long sleeve top, £42, asos.com. Made from soft jersey fabric with an on-trend cosmic design. 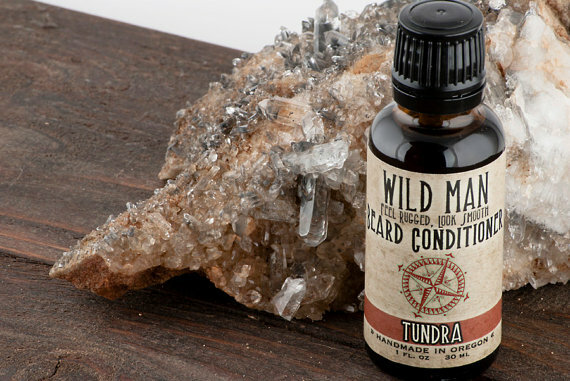 Wild Man beard conditioner in Tundra, £7.84 for 30ml, etsy.com. This popular US product is hard to find and you can see why with its refreshing blend of lemon and peppermint oils to keep errant beards in check. 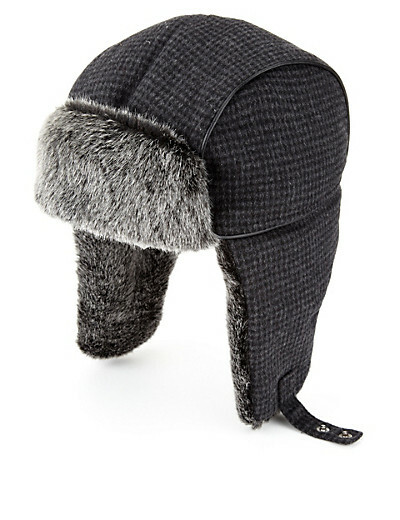 Houndstooth checked trapper hat, £25, Marks and Spencer. Keep him snuggly. 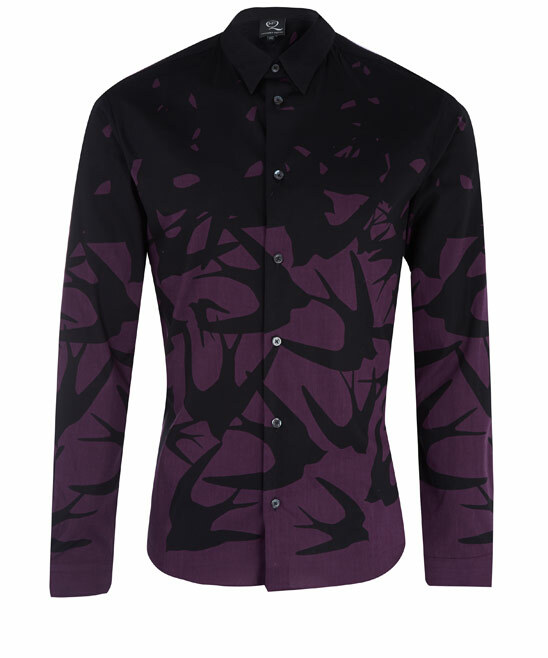 Black and purple swallow print cotton shirt,£255, McQ by Alexander McQueen. A statement in cool. Oxidised silver 5.1 base ring, £145, All Blues. Made from recycled sterling silver this is a modern take on the signet ring. 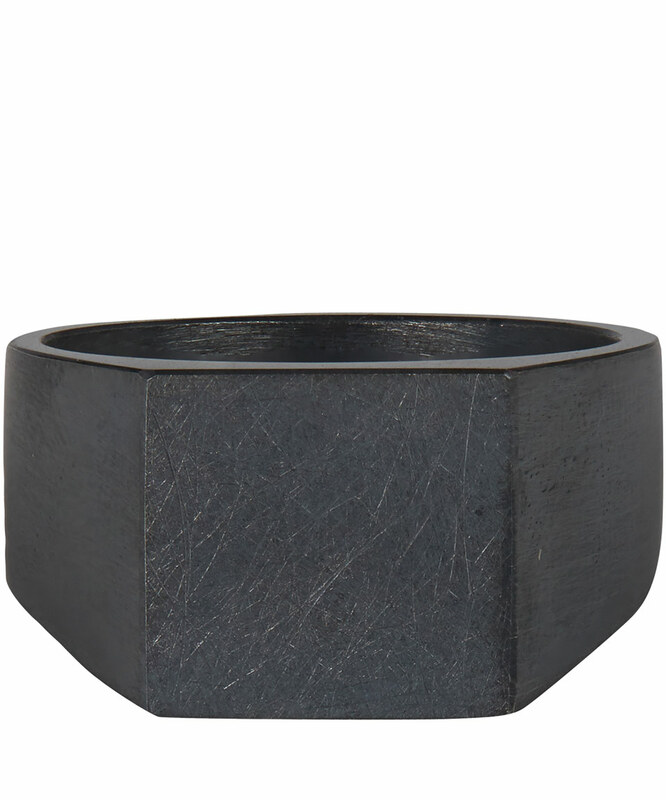 It has a brushed and oxidised finish to give it a masculine edge. Aventus aftershave, £215, Creed. The logo of this long established brand has quality to spare in itself, let alone the contents of its products. This is a “bold, spirited and confident” scent with notes of apple, juniper berries and vanilla. 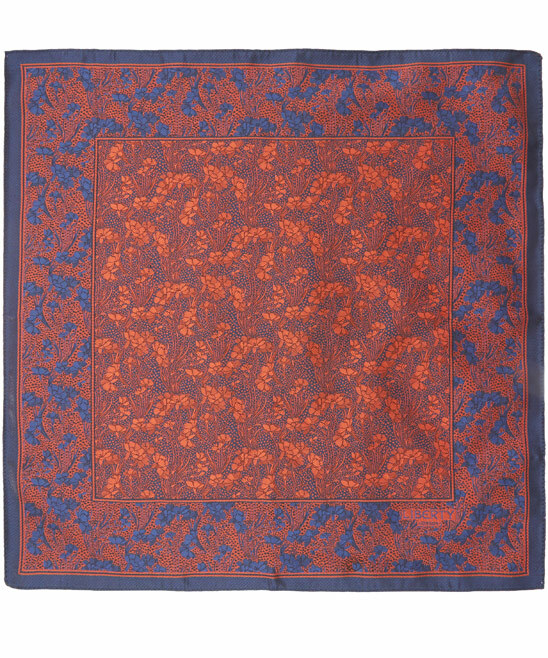 Red Cranston print silk pocket square, £45, Liberty. For the dapper gentleman. 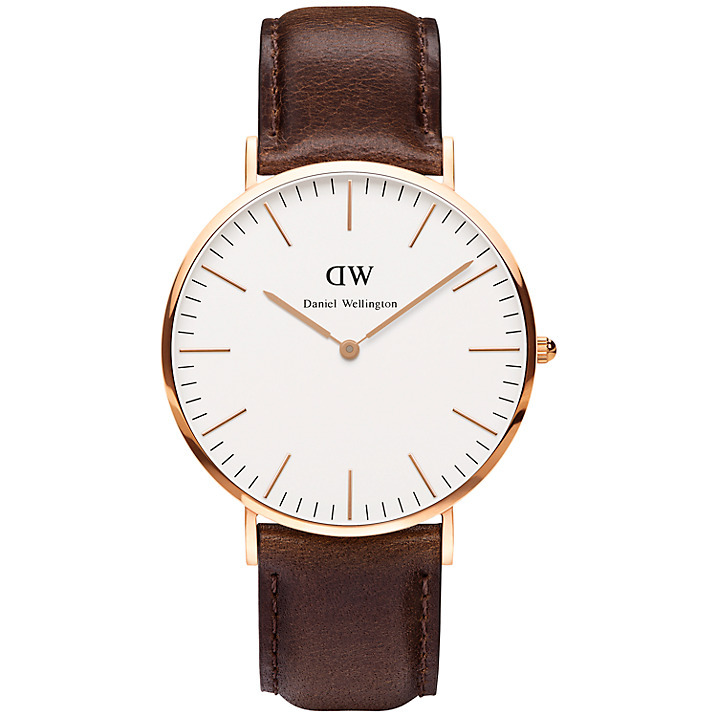 Daniel Wellington 0109 DW men’s classic Bristol Rose PVD brown leather strap watch, £189, John Lewis. A simple and understated everyday watch. 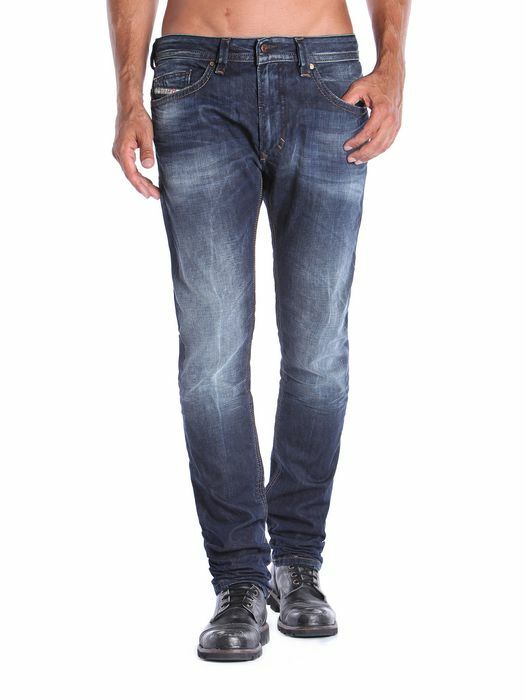 Thavar skinny jeans, £120, Diesel. 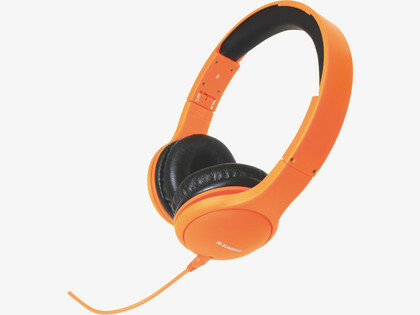 Zumreed orange foldable headphones, £45, Habitat. Practical and stylish, these are perfect for carrying around with him all day. 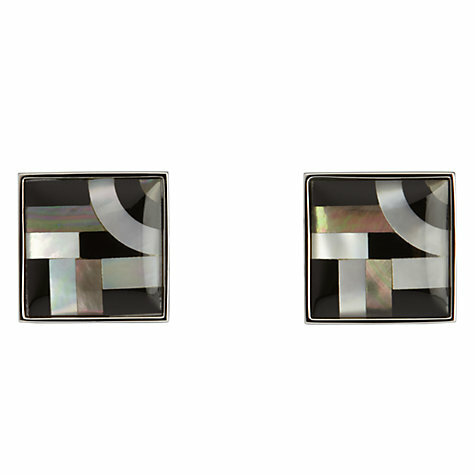 Simon Carter Bauhaus onyx and mother of pearl cufflinks, £50, John Lewis. Simply beautiful. The Kooples black skull rivet tie, £80, Selfridges. 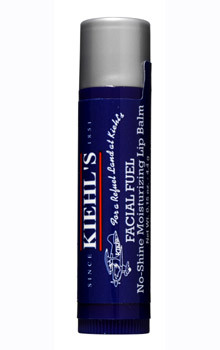 Facial Fuel no-shine moisturising lip balm, £9, Kiehl’s. Relieves dry or chapped lips without the risk of leaving a residual girly sheen. 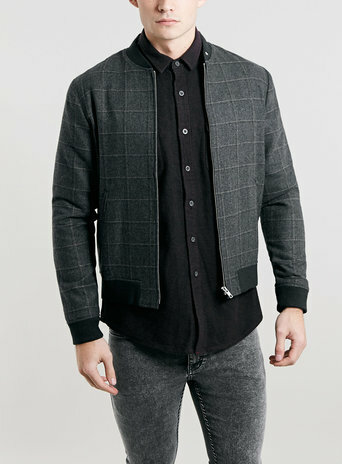 Peter Werth men’s grey bomber jacket, £139, Topman. 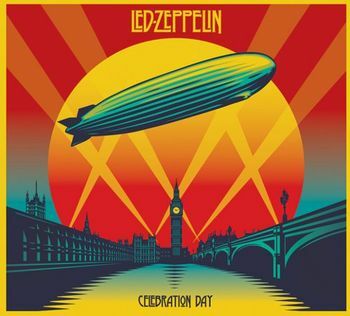 Celebration Day by Led Zeppelin triple vinyl LP, £39.99, recordstore.co.uk. Vinyl is seeing a resurgence with music aficionados and is increasingly collectible. Rockers young and old will covet this.